3. Select a Programmable Feature Button you want to use. 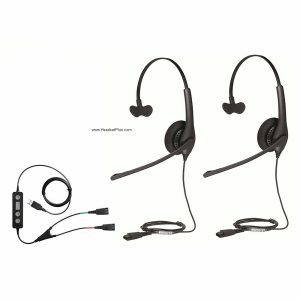 If you have further questions regarding the Toshiba compatible headsets, call HeadsetPlus.com at 877-999-3838, our headset specialist will answer any questions you may have. 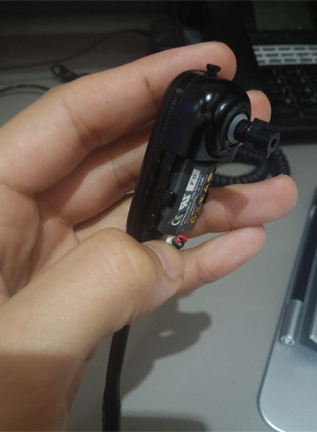 How to Connect my Plantronics Corded QD (Quick Disconnect) headset to my computer? One of the best feelings in the world is finding that piece of technology which solves a problem or fulfills a specific needs. One of the worst feelings is spending money on something that no longer fulfills your needs because your work environment has changed. If you are in a unified communications work environment you need your technology to all be connected. 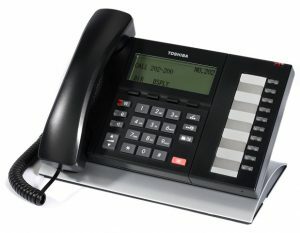 For example, a lot of companies now utilize computers or VOIP in order to communicate with their employees and customers. For economical companies its important that they utilize as much needed technology as possible while also saving money. For example if a company buys headsets for their employees to use to answer calls from their desk phones it would be beneficial if they could use those headsets with their computers/VOIP software as well. 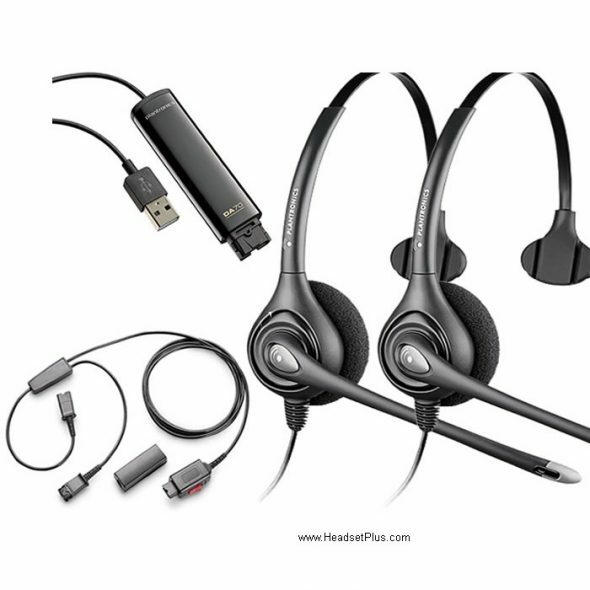 Plantronics realizes that if a company buys a corded headset for their desk phones there should be a way that enables them to use it with their computers hence the DA40 cable. 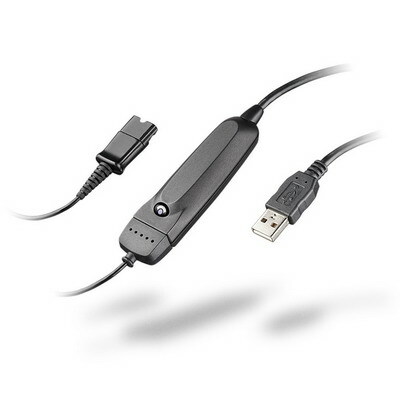 The DA40 cable enables companies that already have Plantronics H-series headsets to connect them to their computers or VOIP software. Simply connect the quick disconnect part of your H-series headset to the quick disconnect part of the DA40 cable. Next, pug the USB part of the DA40 into your computer, allow your computer to recognize and install any additional software and your good to go! The DA40 is just the first of four cords and as such is the most economical, it does not include the PerSono software nor does it have the inline volume and mute controls. If you’re looking for a better value we have the DA45 which has inline Volume/Mute controls, Call Answer/End, supports “Wideband” audio “Echo” Management, & comes with the PerSono Call Software program. There is even a cables for companies that are still utilizing the older Polaris headsets. The DA55 will allow you to connect your old Polaris headset to your computer without having to get a whole new headset. 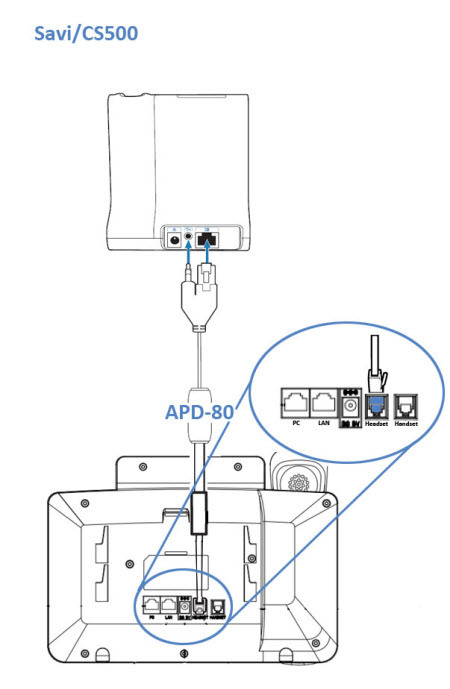 The DA60 gives you the added features of inline Volume/Mute controls, Call Answer/End, supports “Wideband” audio “Echo” Management, & comes with the PerSono Call Software program. 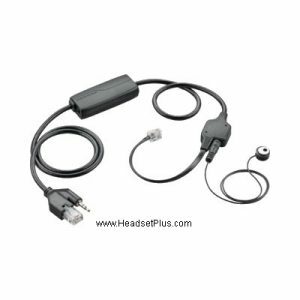 If you don’t want to buy all new headsets but are in an evolving business environment that utilizes unified communications then the DA series cables are what you need in order to connect those headsets to your computer; saving your business time and money. For more information please contact Jeremy Stahl at jeremy@headsetplus.com, call 1-877-999-3838 to speak with Jeremy or visit www.headsetplus.com. 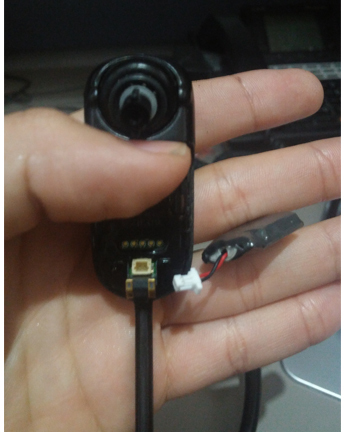 Why my Plantronics Wireless Headset Not Beeping in my ear when the phone is ringing? 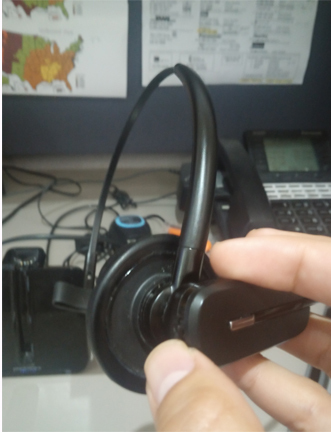 Check the Plantronics HL10 lifter position on the phone. 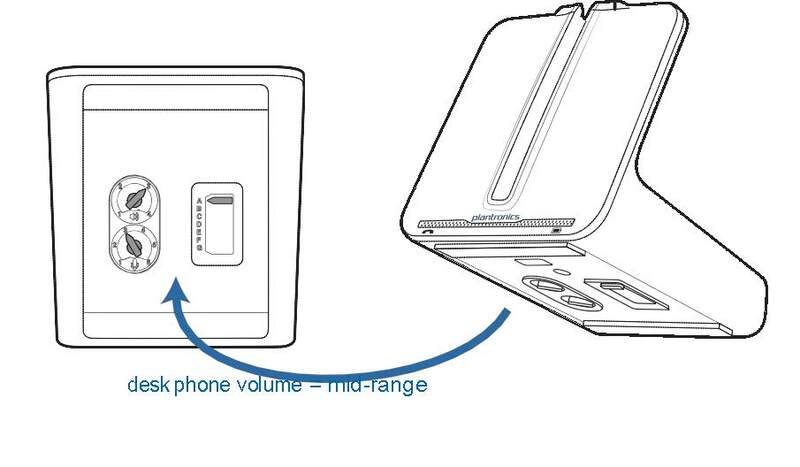 Make sure the handset lifter positioned directly over the phone’s speaker. 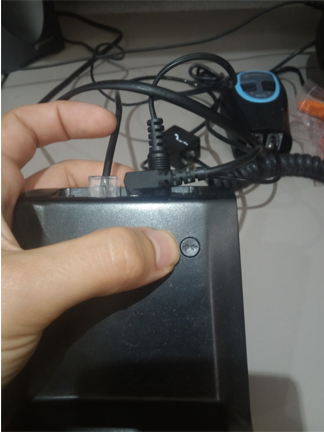 If your telephone speaker is not under the HL10 lifter. Attach the optional “external ring detector” cable. 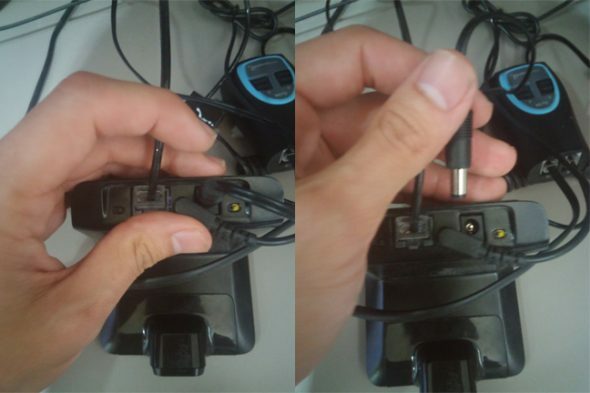 This cable plugs into the lifter and provides a small, black microphone. It is included in the plastic bag of lifter accessories. Mount the microphone near your telephone’s speaker. Adjusting telephone’s ringer volume. 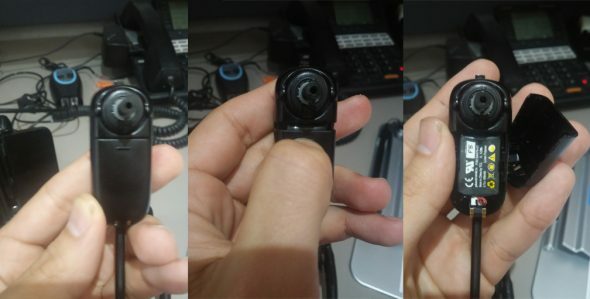 If the phone’s ringer is too quiet, it may not trigger the ring detection built into the lifter. Try turning up the ringer volume of your phone. Your telephone ringer have different rings? For example internal calls vs external calls vs transferred calls. Does the phone ring the same for each type of these calls. If so try changing so all calls use the same tone. 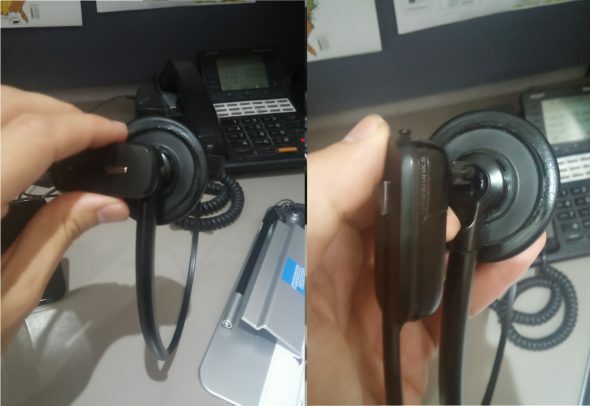 If your volume is low on your Plantronics or Jabra Wireless Headset, adjust the volume on the base. 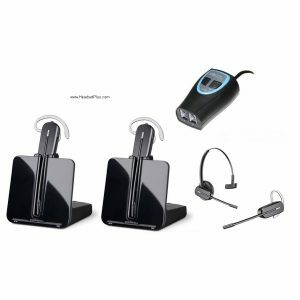 Have you been having trouble hearing on your Plantronics or Jabra wireless headset or maybe the caller can not hear you very well? The reason is because your wireless headset is not set-up correctly. If your volume is low on your wireless headset, you will need to turn up the volume on the master volume control on the bottom of the wireless base. If the customer can’t hear you, then you will need to increase the outgoing volume from the master control. 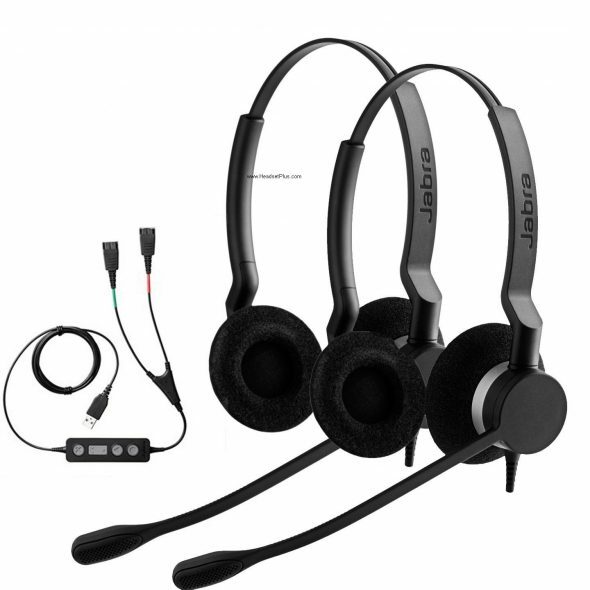 Below we have pictures of where you can these controls can be found on some common models Plantronics and Jabra wireless headsets.